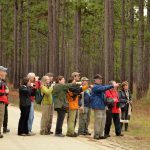 Click here for informaton about our eastern North Carolina Field Trip, January 12-15, 2018. 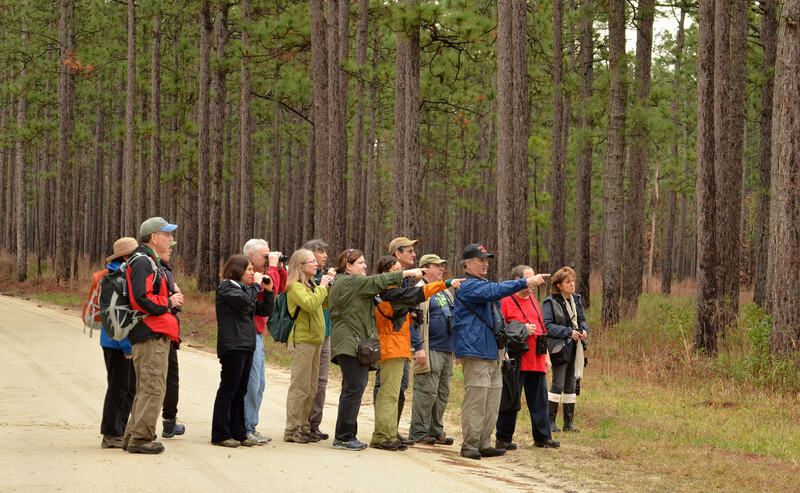 New Hope Audubon Society leads field trips, in addition to bird walks. 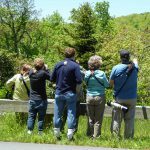 These are day long, overnight, or multi-night trips to different locations around the state or beyond. 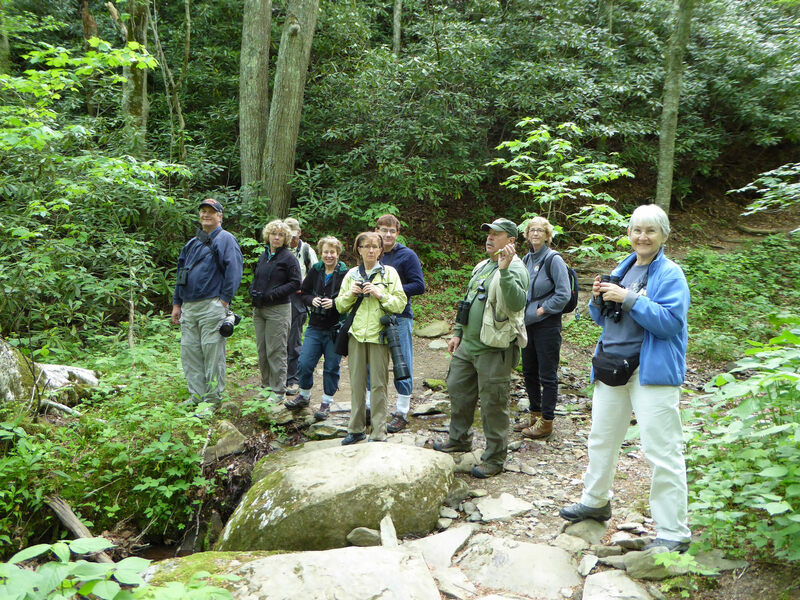 We have made trips to the Blue Ridge Mountains near Boone, Lake Mattamuskeet and the Outer Banks, Huntington Beach State Park in South Carolina, and other sites. 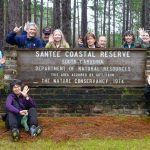 We announce these trips at monthly membership meetings and post these trips as much in advance as possible on our website and on social media. 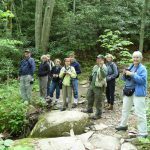 There generally needs to be a limit on the number of people going and thus a sign up, so it’s recommended that you join our Facebook Group or sign up for the Yahoo listserv to be sure you hear about these trips well enough in advance. We usually ask for a small donation of $50 or so to defray costs. 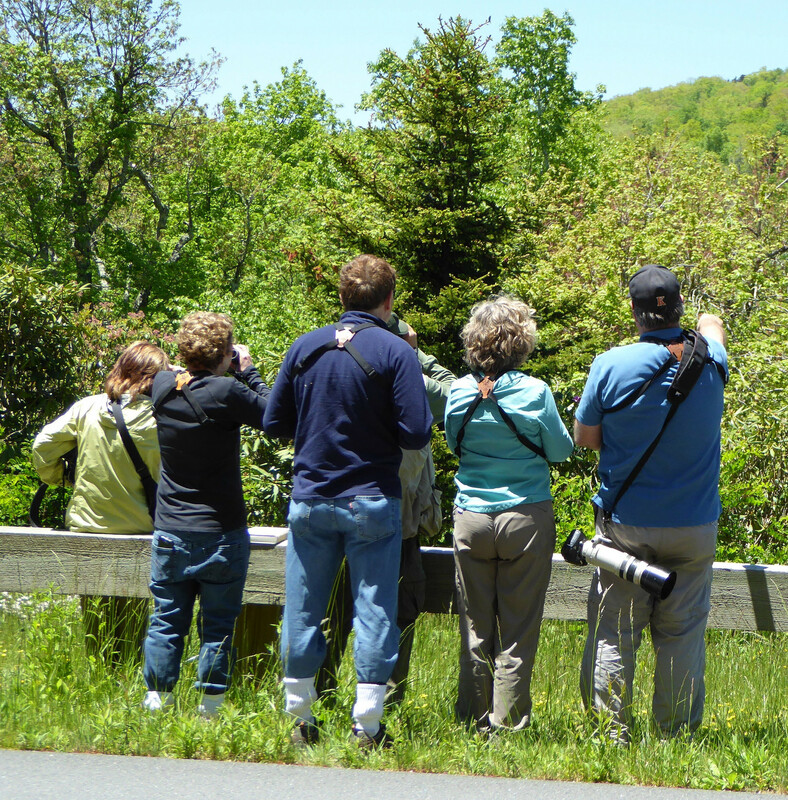 The trips are open to beginning birders and advanced birders alike. We provide names of accommodations when possible and alert attendees to possible weather and trail conditions. 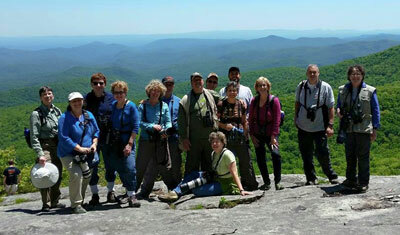 The field trips have been very highly regarded and we may expand our range. Hope to see you along for the ride some day.